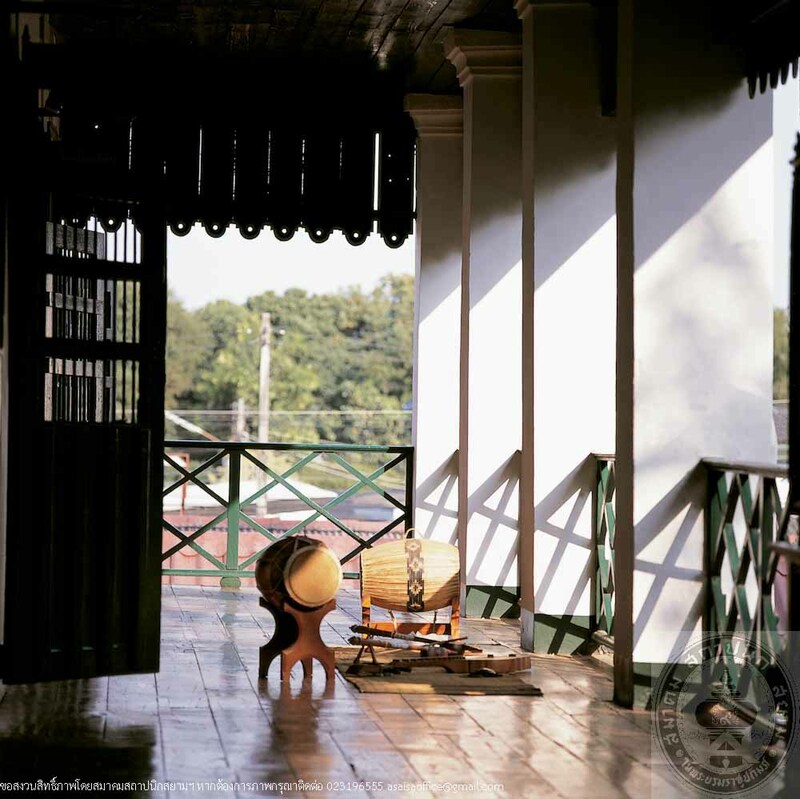 Nan Provincial Prison was built in 1913, during the reign of King Rama VI when Chao Suriya-phongpharitdet was the ruler of Nan. The prison served as a male prisoner resident until 1965 and then changed to a school building for the male prisoners. The building has it opening ceremony on October 1, 1965. Later, on the occasion of H.R.H. 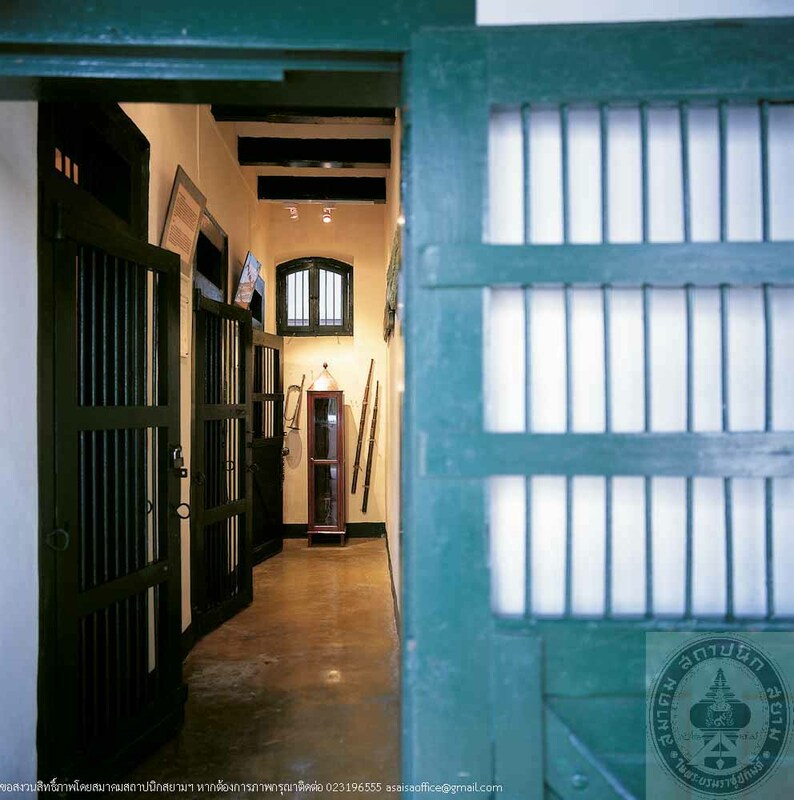 Princess Maha Chakri Sirindhorn’s 48th Birthday Anniversary, 2ndApril, 2003, Department of Corrections had a policy for every prison to establish a library in commemoration to the auspicious event. The Nan Province and Nan Provincial Prison by Dr. Suwat Choksuwatthanasakun, the Governor and Mr. Prasoet Pamkrathok, Prison Director, have cooperated in renovation of the Nathanukhro School building to be used as a H.R.H. Princess Maha Chakri Sirindhorn Commemoration Library, which was named “Phrom Panya Library”. 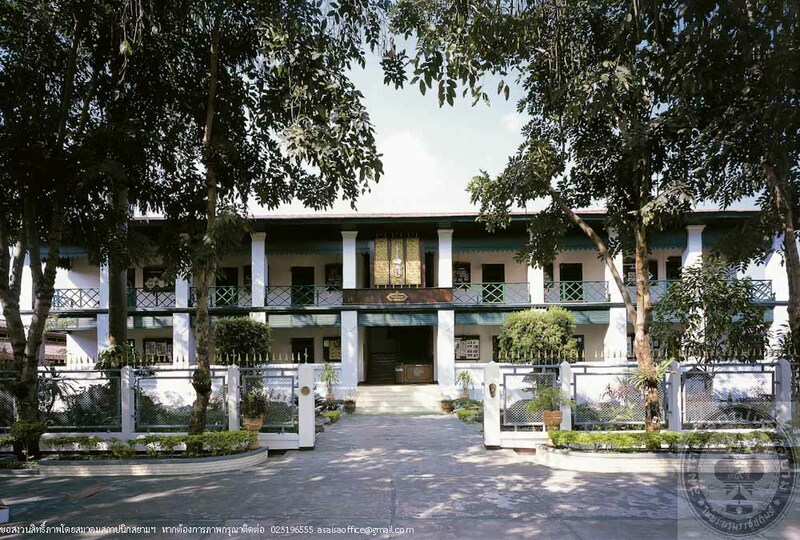 The library building is 2-storey, brick masonry structure, Colonial Architecture with cement tiles roofing, grid-patterned latticework balustrades, and simple louver sunshades. Phrom Panya Library comprises reading room, multi-media room, primary level classroomsand Knowledge Promotion Project, gathering room for lower secondary levels and higher secondary levels, men haircutting training room, museum, learning centre, and office. 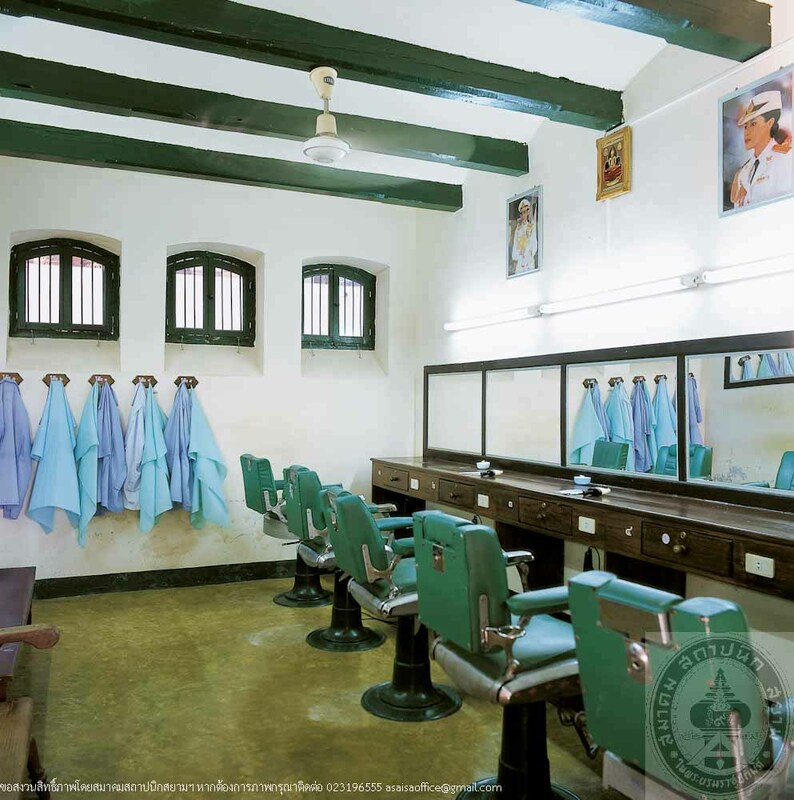 Therefore, the building has served educational purpose that will enhance the value of the prisoners’ life and form a basis to their future by education as has been the policy that the prison has initiated and carried out continuously.